White light- Brighter & Better! 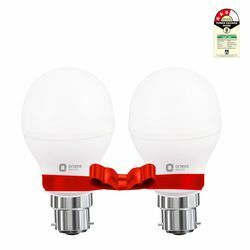 India's first BEE 5 Star rated energy efficient LED lamp! Eternal shine is aesthetically designed to meet the diverse home and office lighting needs, Orient Electric LED lighting solutions are highly energy efficient, cost effective and durable. The wide range of long-lasting LED lamps available at Orient Electric provide brilliant light while saving 85% more energy in comparison to the incandescent bulbs. 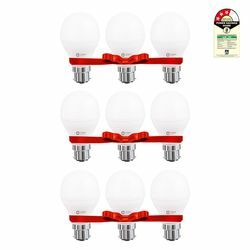 Easy to install, these LED bulbs enjoy a maintenance-free long lifespan to light up your spaces for many years. The moment you turn on an Orient Electric LED lamp, you will get beautiful, bright light with zero start-up time. The stylishly designed LED bulbs are an ideal replacement for both incandescent and CFL lamps in household applications. 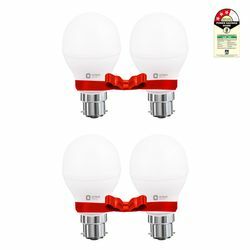 India's first BEE 5 Star rated energy efficient LED lamp! Eternal shine is aesthetically designed to meet the diverse home and office lighting needs, Orient Electric LED lighting solutions are highly energy efficient, cost effective and durable. The wide range of long-lasting LED lamps available at Orient Electric provide brilliant light while saving 85% more energy in comparison to the incandescent bulbs. 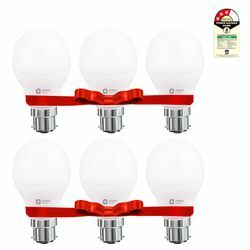 Easy to install, these LED bulbs enjoy a maintenance-free long lifespan to light up your spaces for many years. The moment you turn on an Orient Electric LED lamp, you will get beautiful, bright light with zero start-up time. 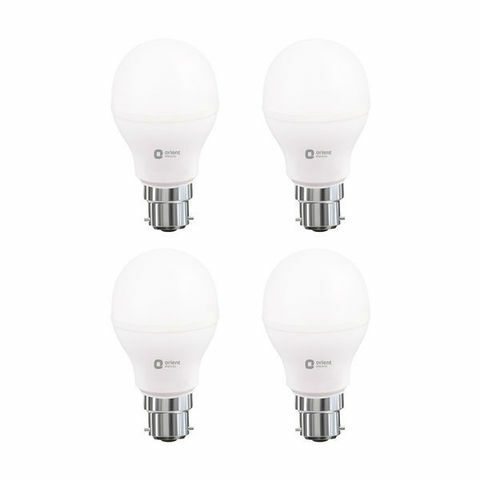 The stylishly designed LED bulbs are an ideal replacement for both incandescent and CFL lamps in household applications.